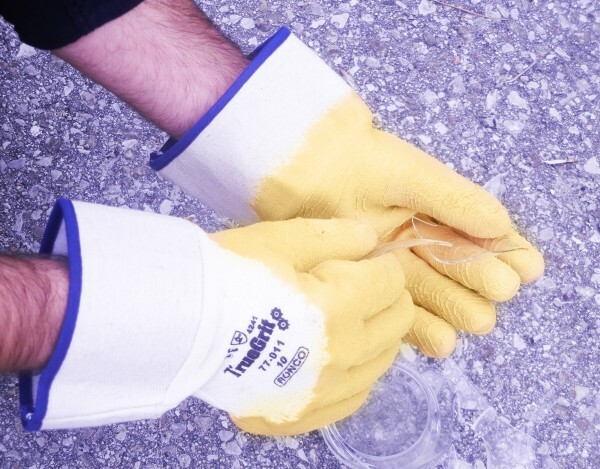 RONCO reusable gloves for hand protection are the best solution to a variety of industrial safety hazards. Available in a wide variety of sizes, materials, and fits, you can be sure that Rotem carries the right reusable gloves for your needs. With the highest quality material and supplied by a Canadian company, you can’t go wrong with these industrial safety products. When you work with Rotem you can rest easy knowing you’re getting high quality products at competitive pricing. Contact us for details about our full selection of RONCO hand protection products! Order before 2:00 pm today to get same day shipping on your order.